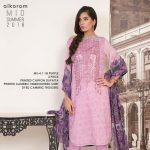 Here comes the superb Alkaram Midsummer collection 2018 for women! Do you want to know what is so special about this collection? Well, let’s have a sneak peak into the inside view of this collection and let’s you be the first to grab this collection in your hands. 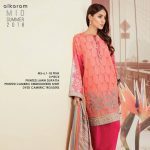 Alkaram is one of the well known and newly set up brand houses in Pakistan. 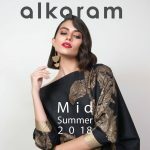 This brand is basically involved in giving out with the women based clothing collections only where you will be finding the mixed variations of the stylishness and modernity strokes. 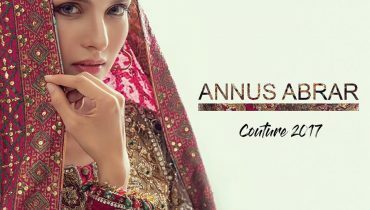 They have set up with their brand outlets in almost all the major cities of Pakistan where the women of all age groups can step into easily. 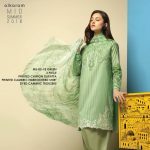 Inside this amazing Alkaram Midsummer collection 2018 for women, we have the stylish designed lawn collection dresses designs. 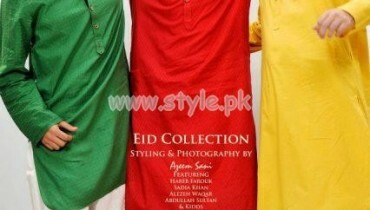 This collection has been especially designed for the coming summer season. 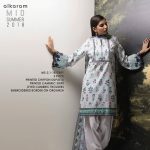 Three piece suits in the unstitched variations are part of this collection line. 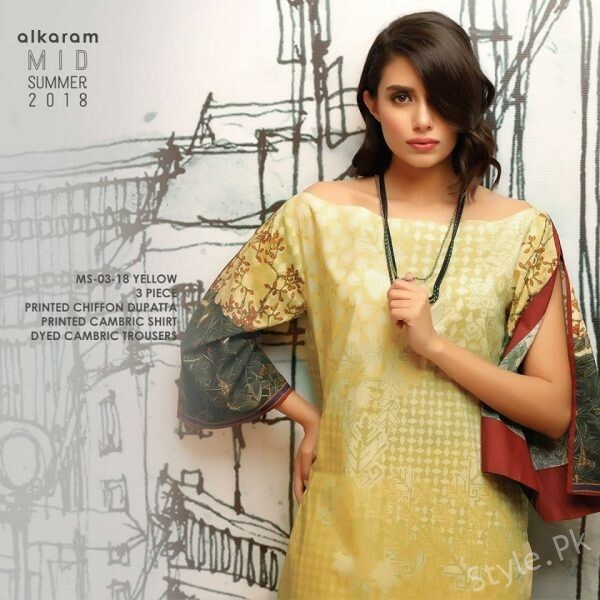 Moreover, each single dress design has been made different and unique in terms of styling and designing from one another. 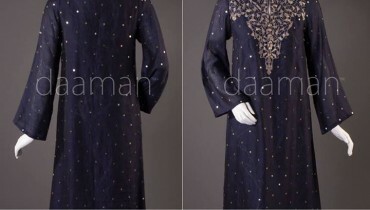 You will view the embroidery work and pattern design artistic approaches being carried out on top of the outfits. 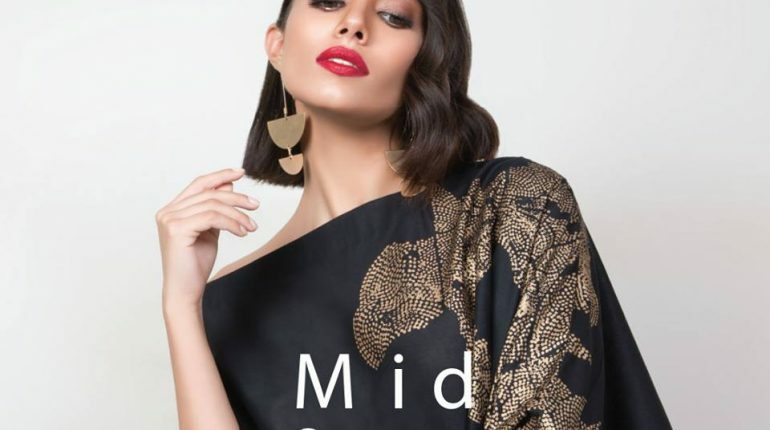 As this collection is designed best for the summer season therefore light and much soft shades of the color images are part of this collection line. You can make it wear freely on the family get together and events as you want. Here we will share some pictures taken from the album. 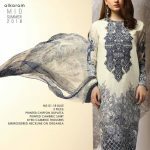 All in all, this Alkaram Midsummer collection 2018 for women is all designed in the elegant and superb styling concepts. Go and be the first to get this collection in your hands. You would love wearing it all the time!